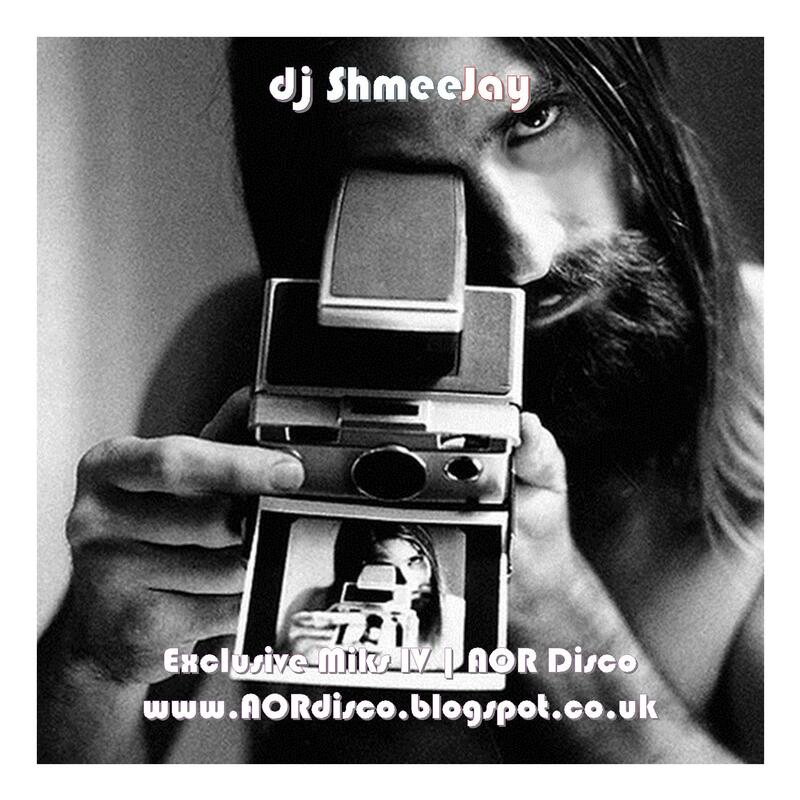 It’s that time of year, and once again Akis, aka VinylAddicted, and I have pulled together a fourth collaborative mix. Two hours of records that we each have acquired and added to our collections this year. 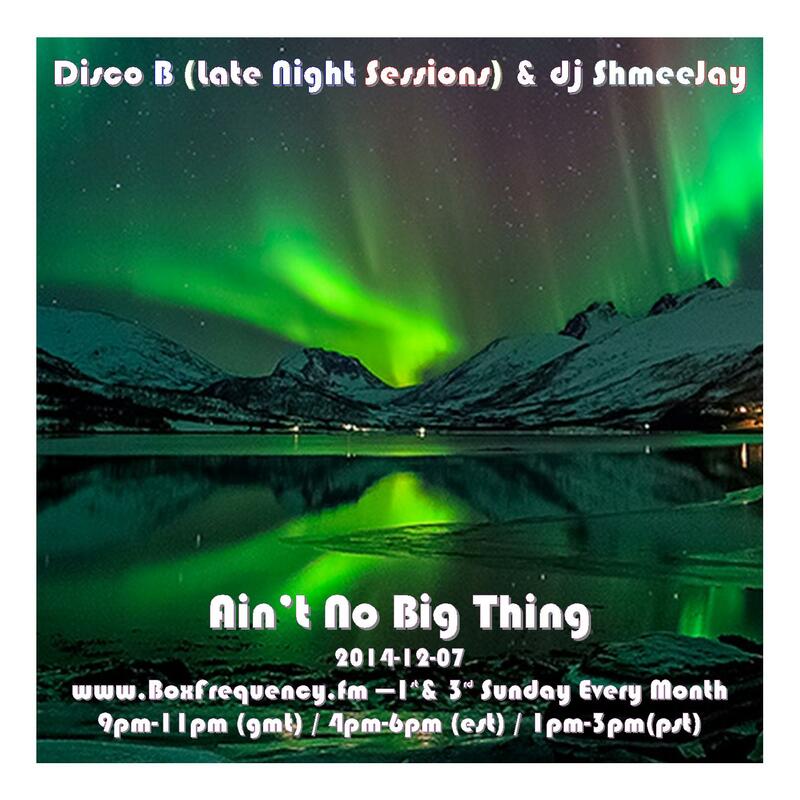 Like our past collaborations, this set was first presented on my Ain’t No Big Thing radio show, broadcast live on the 1st and 3rd Sunday of every month from 9pm – 11pm (GMT) / 4pm – 6pm (EST) / 1pm – 3pm (PST) on BoxFrequency.fm. VinylAddicted of course, is among many other things, the curator of you the Editor’s Kutz series of releases. 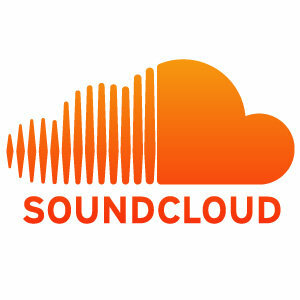 You can find more of VinylAddicted on Facebook and Twitter, as well as his blog JustLoveVinyls.Blogspot.com and webpage. 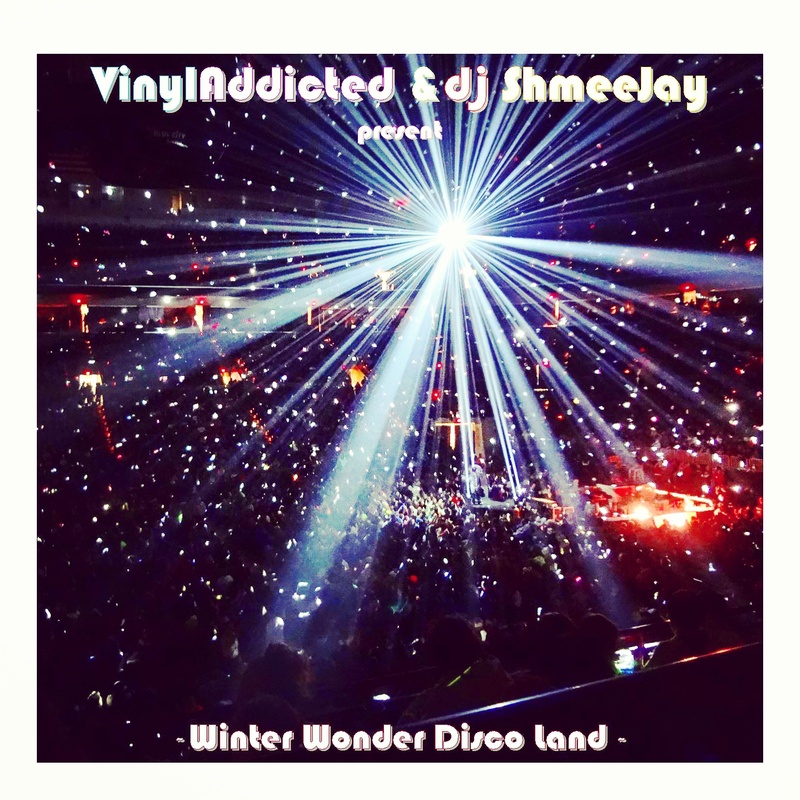 And during January of next year keep an eye out for a couple of releases featuring VinylAddicted on a couple of the hottest disco labels around. Not to mention the launch of his sub label to Editor’s Kutz, Diggin’ Disco Deep with with it’s first EP out during the early part of 2015. Follow the links below, and get your notifications set! But, now. Let’s get to what we’ve really come here for. The music. May it be. 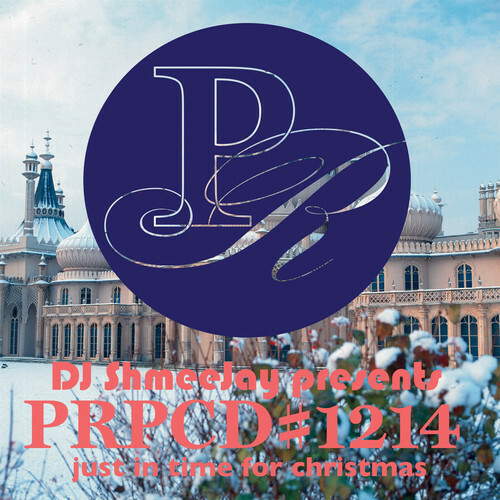 The December 2014 installment of my monthly mix-tape for the good people over at Proud-Robinson.